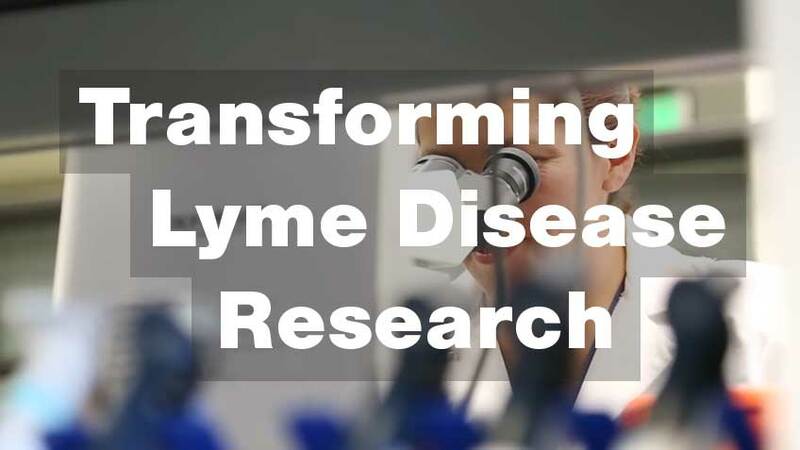 The Johns Hopkins Lyme Disease Research Center is focused on patient-based research in all manifestations of Lyme disease. Patients are seen by physician referral. 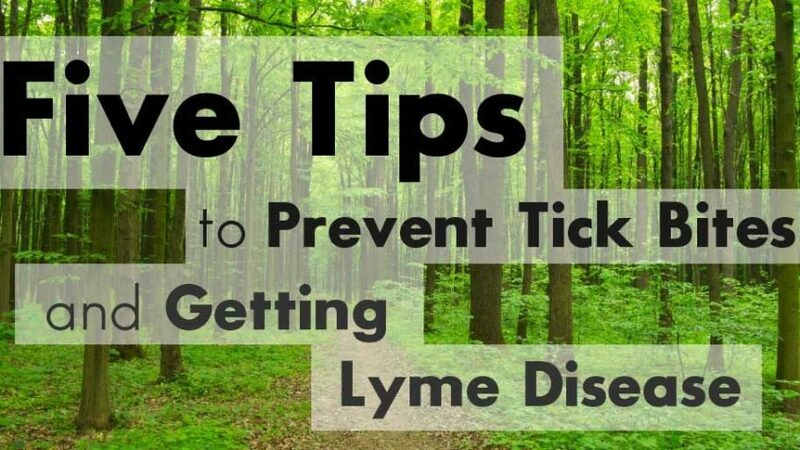 Lyme disease is a multi-system bacterial infection caused by the spirochete, Borrelia burgdorferi, which is transmitted to humans through the bite of an infected deer tick. 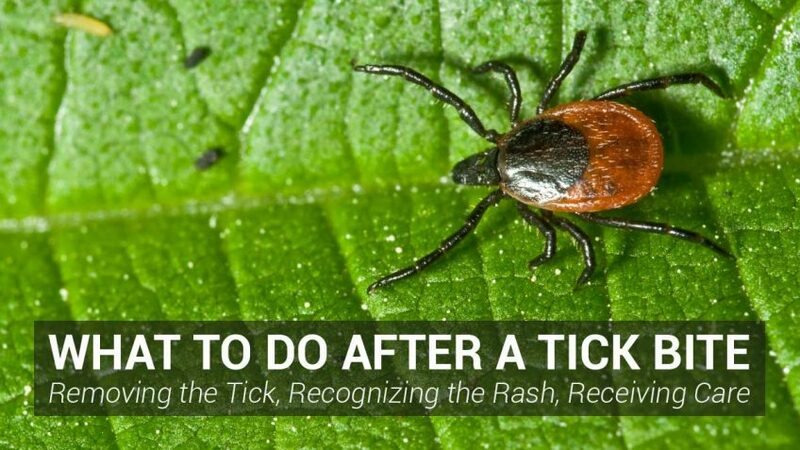 In early Lyme disease patients can present with a rash and/or flu-like symptoms, but in later stages symptoms can manifest in multiple body systems including musculoskeletal, heart, brain, and nervous system. 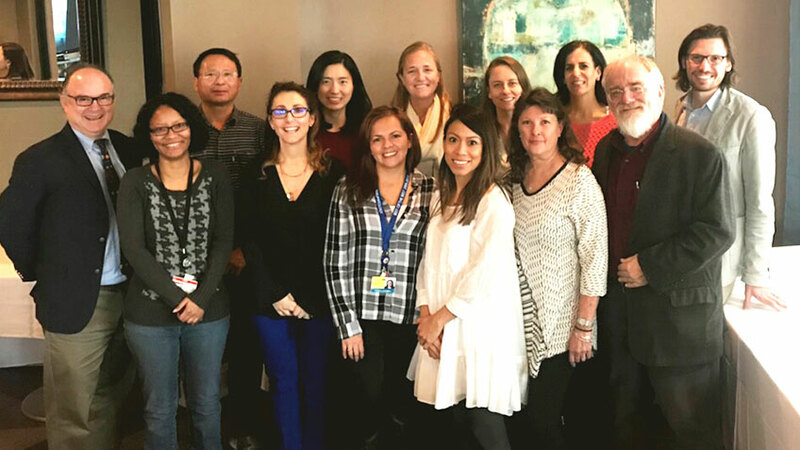 Our multidisciplinary clinical and research team at the Johns Hopkins Lyme Disease Research Center conducts groundbreaking research to improve the understanding of Lyme disease and its varied manifestations. Our goal is to translate our pioneering research into improved patient care, education, and health outcomes.